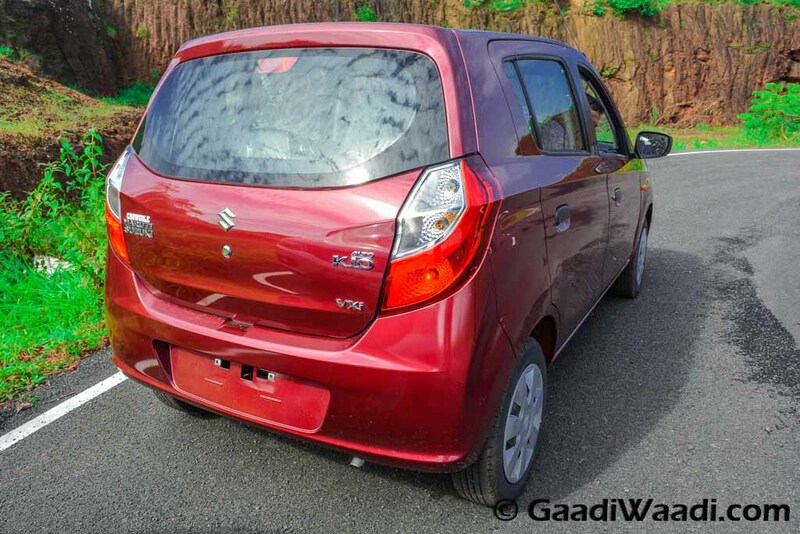 The Maruti Alto K10 is a nice option for everyone who is looking for a zippy performer that delivers a good fuel efficiency. It even looks sportier than the 800cc version due to its updated front and rear fascia. Currently, the Alto K10 is on sale for Rs 3.38-4.24 lakh. In spite of being well priced, the small car is available with some amazing discounts on both MT and AMT trims. The Maruti Alto K10 is available in both MT and AMT variants and both the versions are available with great offers. The manual transmission version is available with a cash discount of Rs 50,000, while the AMT version can be bought with offers worth Rs 60,000. These discounts make both the options very lucrative for the small car buyers. Between the K10 MT and the AMT, the former can be bought with a discount of Rs 50,000, while the latter is available with a discount of Rs 60,000. The manual transmission equipped model is on sale with a cash discount of Rs 20,000 and an exchange bonus of Rs 30,000. However, you get only Rs 20,000 in return if the old car you sell to the company is more than 7 years old. 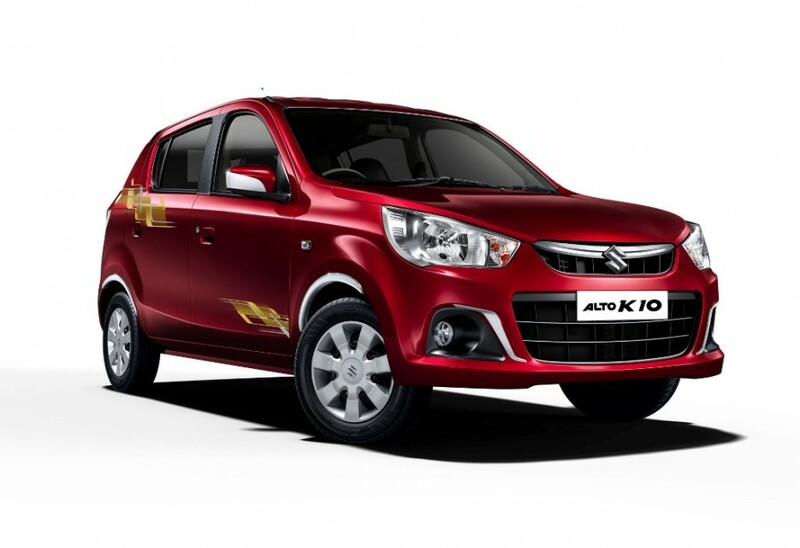 The discount offers on the Maruti Alto K10 are even more attractive. There is a cash discount of Rs 35,000 and an exchange bonus of Rs 25,000, which takes the total savings to INR 60,000. The exchange discount reduces by Rs 10,000 if the old car you sell to Maruti Suzuki is more than 7 years of age. The Maruti Alto K10 is powered by a 1.0-litre three-cylinder engine that delivers a maximum power of 67 bhp and a peak torque of 90 Nm. It offers an ARAI-tested fuel efficiency of 24.07 km/l, which makes it among the most fuel efficient small cars in the country. The great discounts available on the Maruti Alto K10 make the car offer a total bang for the buck. We feel prospective buyers of the AMT or the MT variants should rush to the nearby Maruti Suzuki dealership to benefit from the excellent offers.